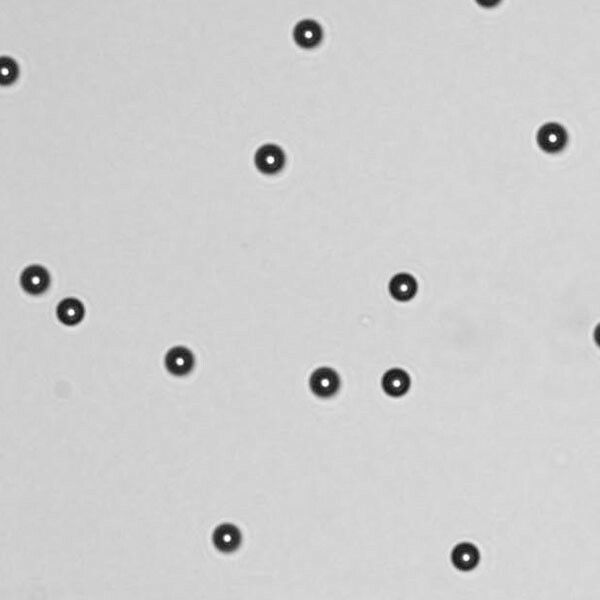 ViaCheck™ Concentration Control products are a suspension of microspheres, that are produced at a fixed concentration of beads/ml. ViaCheck™ SingleShots™ minimize error and maximize efficiency by circumventing potential human error from repeated bottle resuspension & pipetting steps. BLIVC50NSS is the SingleShot equivalent to 20mL Cat. #26409.